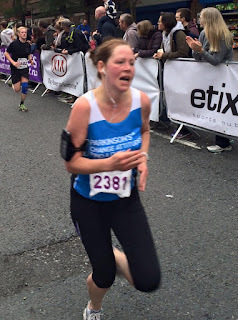 A couple of weeks ago I was blogging about running the Great West half marathon in memory of my nan. You must have been wondering if I actually did it? Well, yes I did. In 2 hours 5 minutes and 51 seconds. And I even managed a sprint finish. You can tell by the picture that I was definitely hurting by that point. But I'm glad I pushed on so I kept on 2 hours 5 and didn't slip into 2 hours 6! 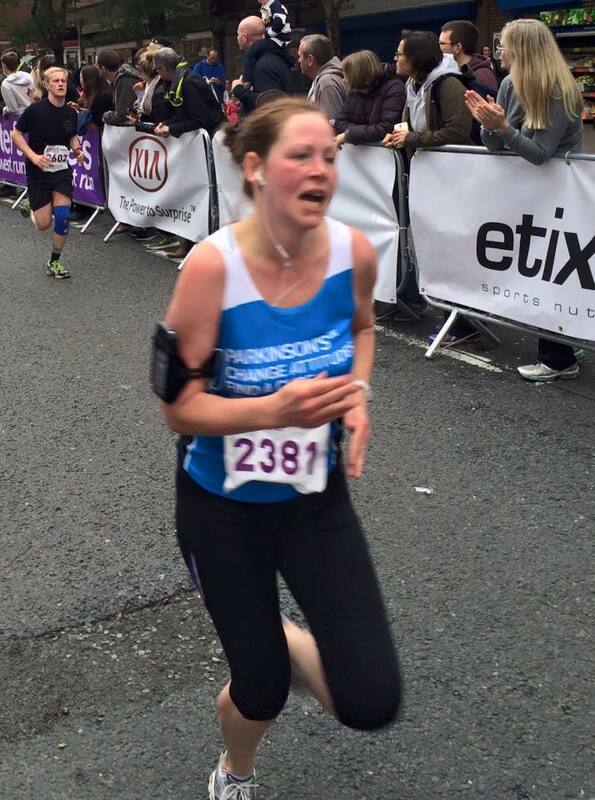 As you know, I was running to raise funds for Parkinson's UK. There's still time to donate (now that you know I definitely completed it) via my JustGiving page. Well, I've signed up to run the Drogo 10 in TEN DAYS! And yes, that's 10 miles, not 10K. I've not learnt my lesson and haven't done nearly enough training (again). So it looks like I'm going to have to keep punishing myself with more races until I get into a decent habit of regular running. How do you motivate yourself to keep fit?